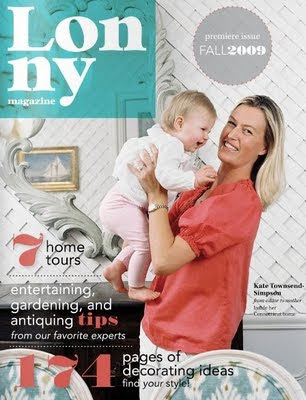 If you loved Domino Magazine and miss it, then you will be happy about Lonny Magazine. Check it out when you need some inspiration. i just heard about lonny yesterday! cannot believe how many magazines i love have bit the dust but i really miss domino! I miss Domino as well. It was by far my favorite magazine. I hate when they cancel magazines I love and start sending me stupid magazine like Glamour. I have been receiving that one, but I am not sure what magazine it has replaced yet. I will have to check our Lonny. Love it! I have "the wants" so bad now! Domino was such a cool magazine. I love that you sent it to me. I'm so happy that there's something similar out there now.